Upcoming Smartphones To Be Launched In November 2018 In India: The Diwali festival season is just completed and the new year is about to take some time or say about half a month left. However, in the mobile phone industry such as the festive season is going on. Usually, in the festive season, new and attractive smartphones knock on the market and their makers wait for their launch. It is reported that new mobile phones coming soon this month (Xiaomi, Samsung, HMD Global, Huawei) can launch some new models. It is being said that Redmi could take off its Note 6 Pro and Huawei Mate 20 Pro in the market. 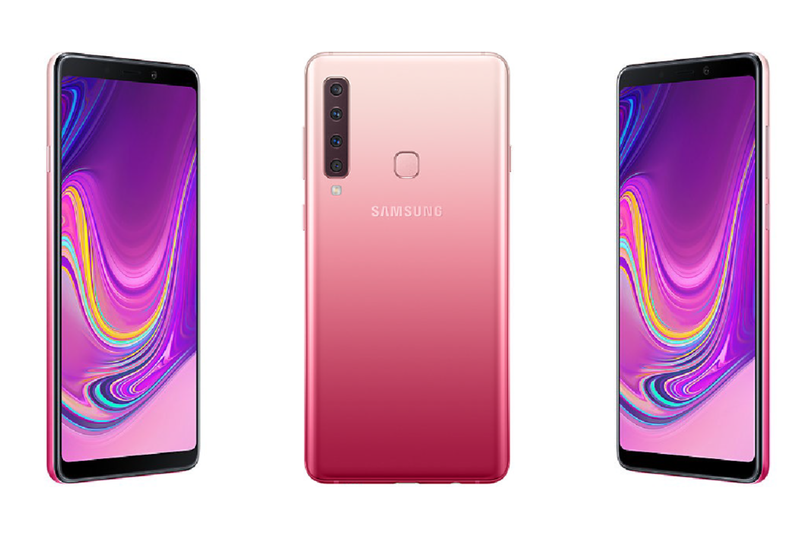 According to media reports, Samsung is preparing to launch its new Galaxy Smartphone Galaxy A9 Galaxy A9 (2018) in the Indian market. This phone has four rear cameras, and this is the world's first smartphone with this quality. The company has not officially said anything about its launch but has made its pre-registration page live. 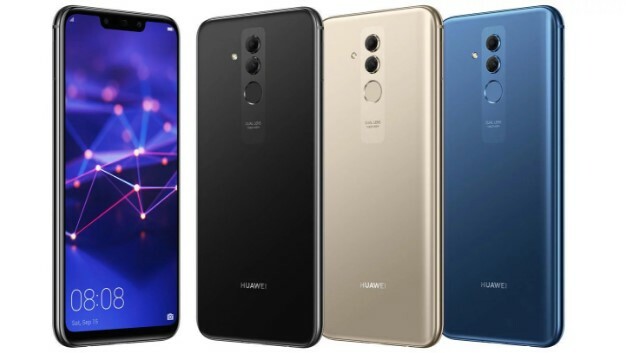 It is believed that this phone may be launched this month. It is being said that its price will be around 40 thousand rupees. The features of its four cameras will also be different and it will also have an option for field view with a selfie. On the other hand, Xiaomi is also preparing to bring its Redmi Note 6 Pro to the liking of Indian Consumer and especially Youngsters. 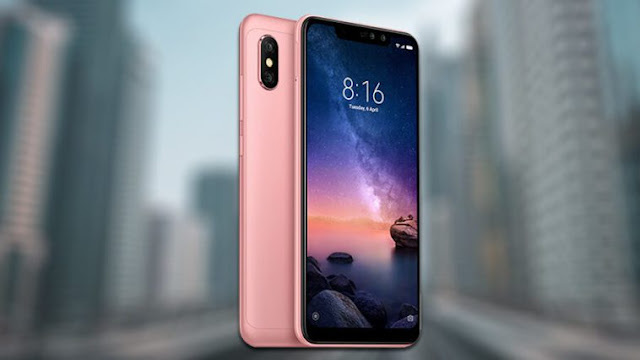 This is an upgrade version of Redmi Note 5 Pro which was launched earlier this year. 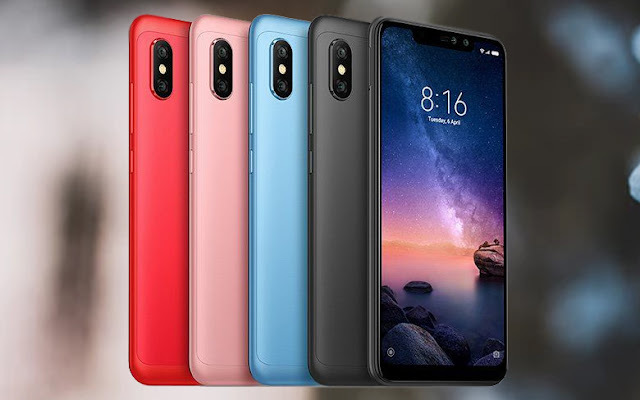 The phone has features such as 6.24-inch FHD and notched display, apart from the special Qualcomm Snapdragon 636 processor and 4,000 mAh battery. According to an estimate, its price in India will be around 16 thousand rupees. 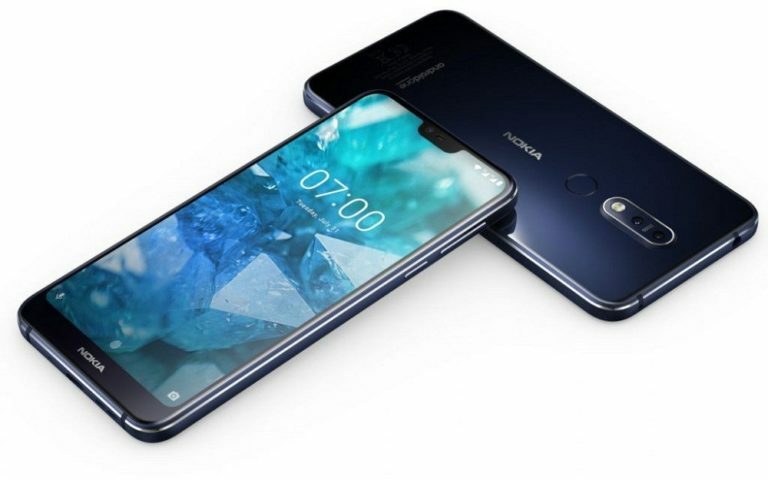 The HMD Global company, which has lost its coin in the Indian market at some point of time, is also planning to field with Nokia X7 or Nokia 8.1. Please tell that this Nokia is the only brand version of Nokia X7. Recently it has been launched in China. It is believed that its launch in India will be at the end of the month. The price will be around 24 thousand.